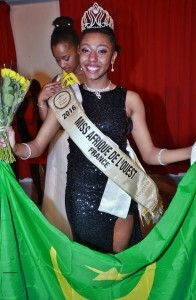 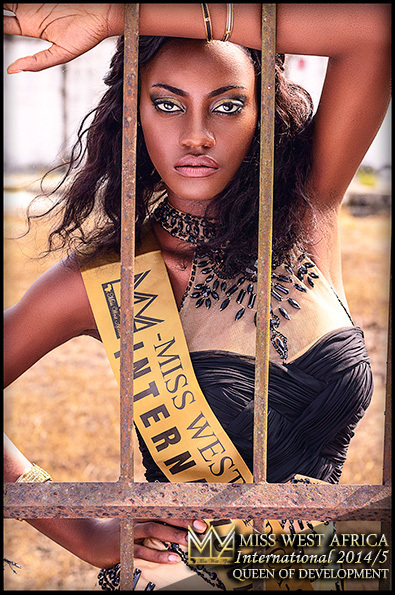 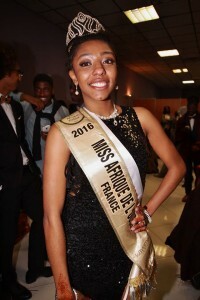 Myriam Diarra on 20th February swept the Miss West Africa France 2016 crown among the other beautiful girls. 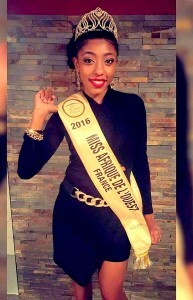 Originally from Mauritania, Myriam was followed by Aida Sene from Cape Verde as first runners up, and Dadiza Djibadje as second runners up. 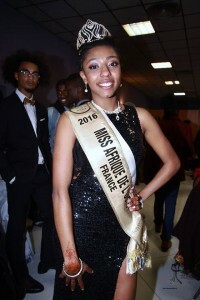 The beautiful event held in Marseille in France was graced by several Africans and non-Africans. 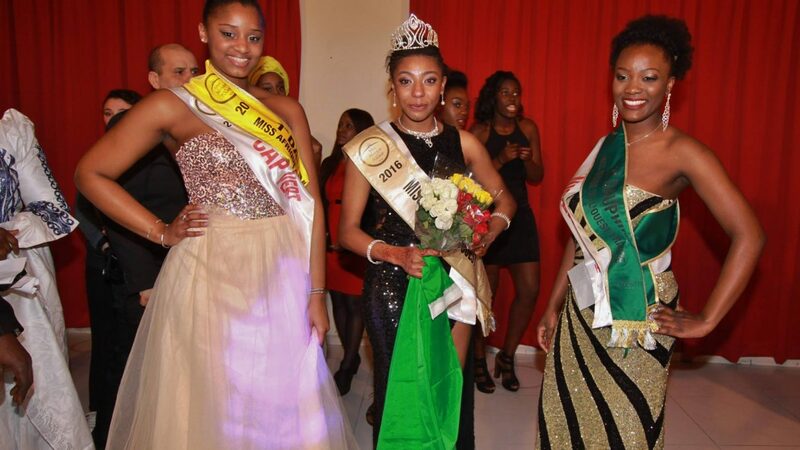 The queen well deserved received several prizes and is set to attend the internationals in Cote Dvoire in the month of March.